Our technicians are required to continue their education and learning by attending recognized industry-related classes, seminars, and conventions. We are a locally owned, second-generation family-oriented auto body business that proudly serves Houston and the surrounding areas. We are a full-service auto body repair shop and collision repair center that uses the latest tools and techniques to ensure your repairs are done right. Over the past 34 years, we have provided all types of auto body and collision repair services for family cars, fleet management companies, dealerships and more. Here at ALL CAR COLLISION, we are committed to earning and keeping your business by making each customer our priority. We pride ourselves on having quick response times, a very courteous staff, and honest rates. 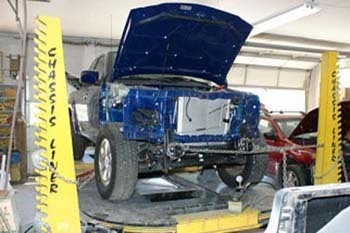 From redoing the paint on your car to fixing the body after an accident, All Car Collision can handle the job! Learn more about what happens when you trust All Car Collision with your collision repair needs. Is your vehicle making strange noises or driving differently than it used to? Bring it in for a diagnosis from our team of service technicians and find out if there is a problem before it requires costly repairs. 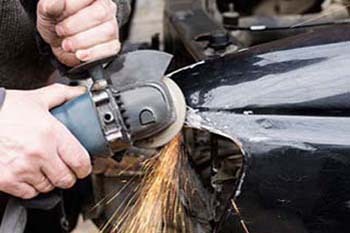 All Car Collision Repair can help get your car back to driving smoothly after an accident. 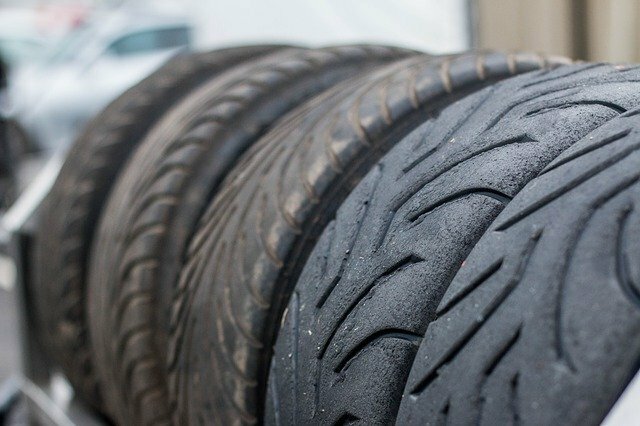 From tire balancing and alignment to axle and strut repairs, trust us to get your vehicle back on the road in no time. After a collision, it is vital to have your vehicle inspected for any damage to the frame and other parts. All Car Collision Repair has experienced technicians who know what to look for and how to fix almost any problem. 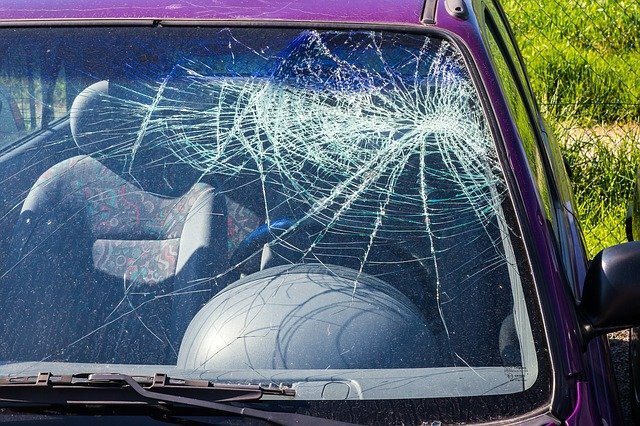 Our facilities have a full windshield and window repair and replacement shop on-site to fix any cracked or broken glass on your automobile, from rock chips all the way up to full-blown windshield replacement. 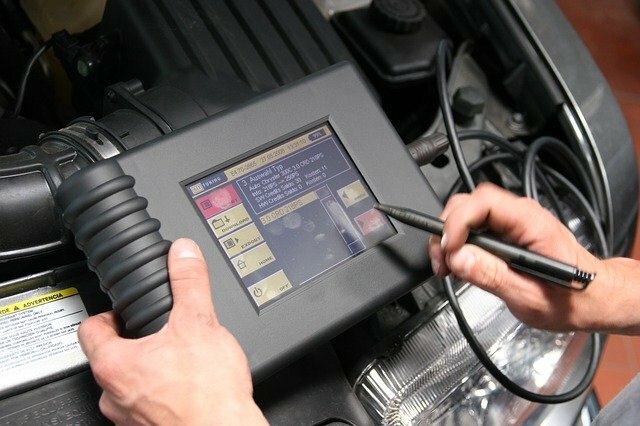 Regular maintenance is vital to ensure your vehicle stays running with no problems. 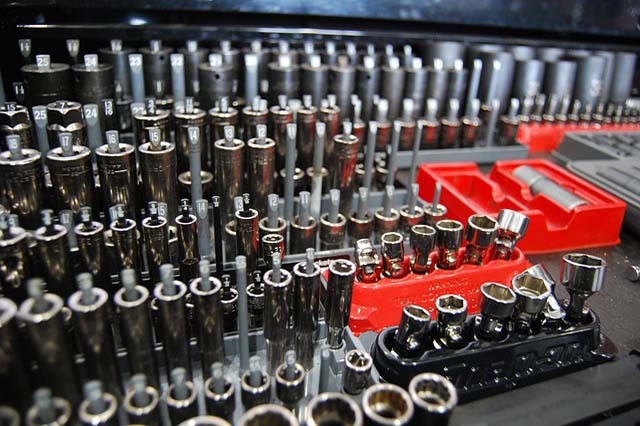 All Car Collision Repair is a full-service mechanical shop that can take care of all of your general automotive maintenance needs. Excellent service. They did a great job honestly. He is the best person I ever met in my life at the body shop. Great experience. Repairs done properly and on time! Shop looks great, and it looks like they have all of the equipment necessary to do things right! Friendly staff. Took my ford fusion in for extensive front-end damage. The run around time was great and the repair looked like brand new. Another issue arose after getting my car back and they went out of their way to take care of it. Great service. Highly recommend.